We are YOU - You are US! 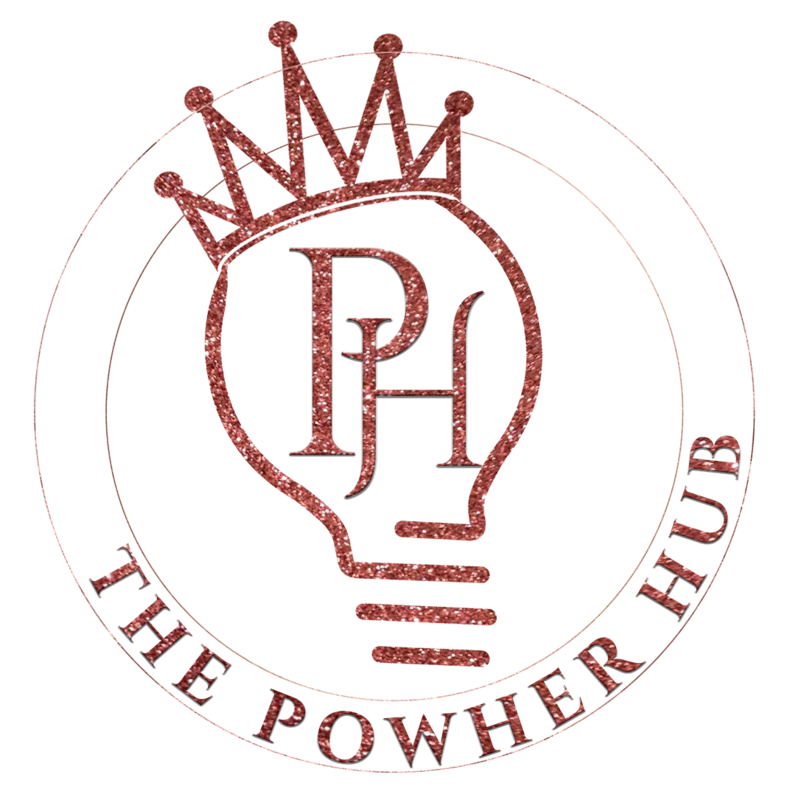 The PowHer Hub is the woman of todays EYES & EARS (HUB) for everything lifestyle & fashion, business, entrepreneurship, current events and issues & social engagement. to not just invest in ourselves but in each other. 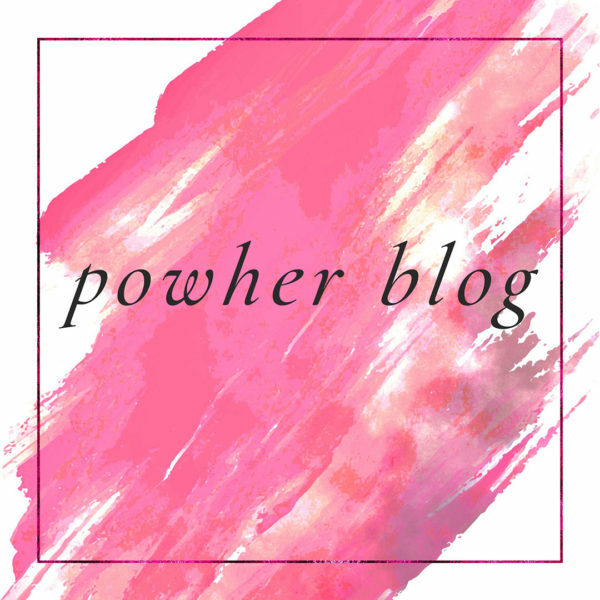 Always connecting and empowering women in style through The PowHer Hub! Stay tuned for the movement! There is nothing more empowering, freeing, badass and extraordinary than a young leader speaking their ULTIMATE truth !! THIS IS A MUST WATCH! 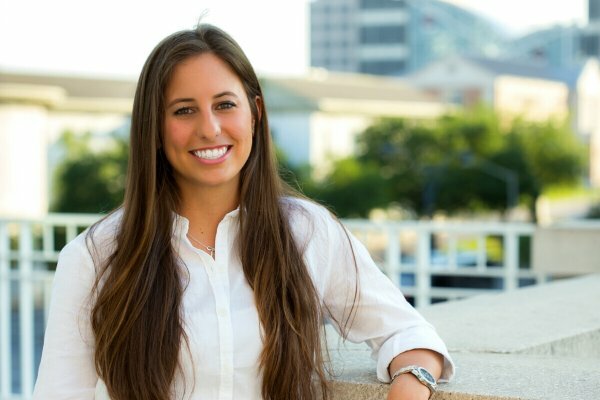 From changing majors, to working in politics for FMR Florida Senator Bill Nelson, to finding her way and purpose !! There are some serious MIC DROPS YOU NEED TO LISTEN TOO! With well over a decade of business experience, I am a PROUD Philly (Sofla) chic!!! I traveled the world by the time I was 23 years old soaking up every bit of culture and experience that I could. 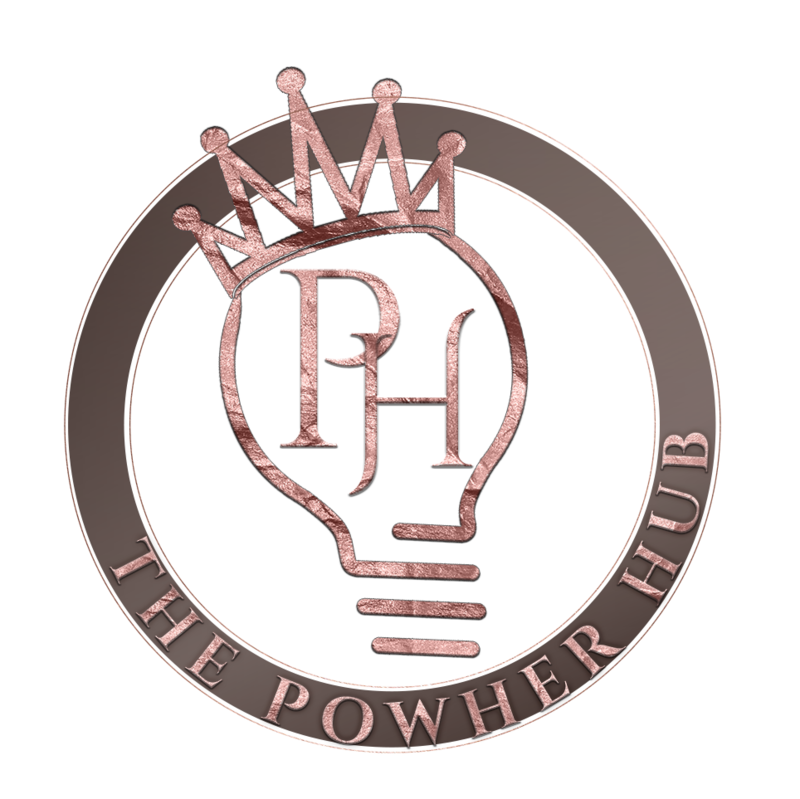 Those particular experiences carried through every aspect of my life, all of this in preparation to build The Powher Hub movement. 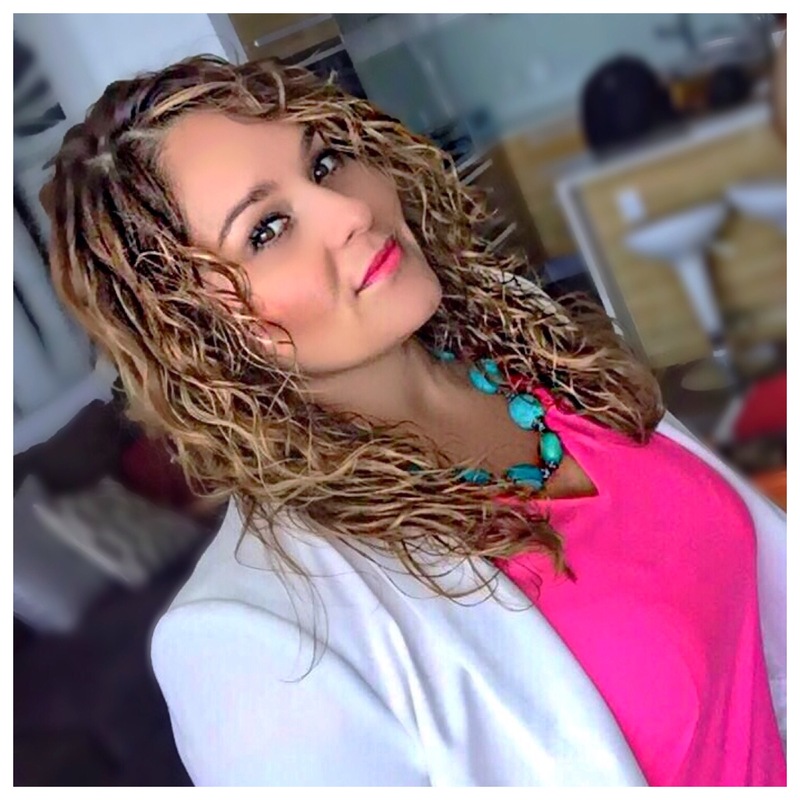 A 14+ year top-producing Realtor, entrepreneur, world traveler, writer, creative, lover of business, culture and the human connection. 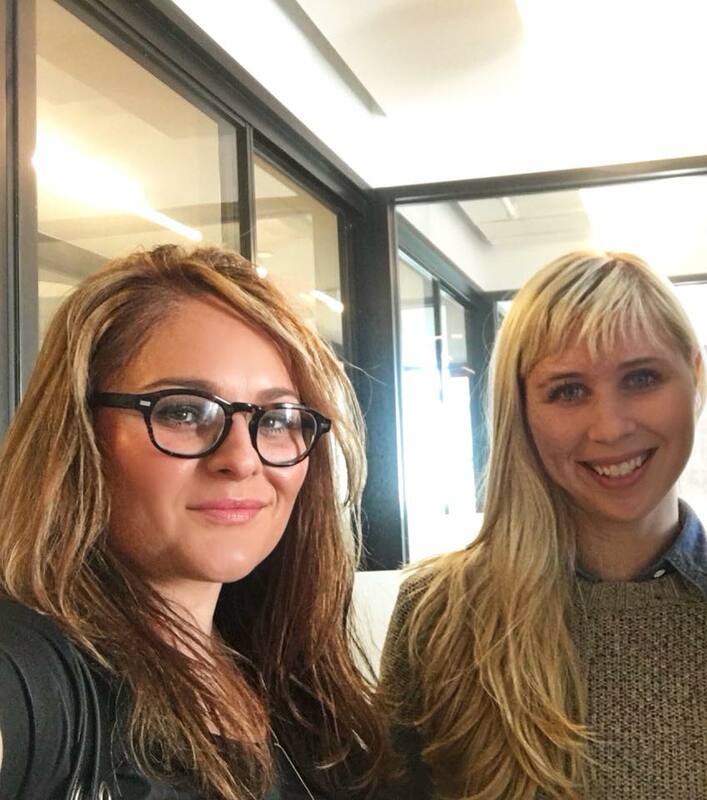 Growing up with strong & diverse female influences was the catalyst at a young age that fueled my compassion, ambition, strength and my work ethic. 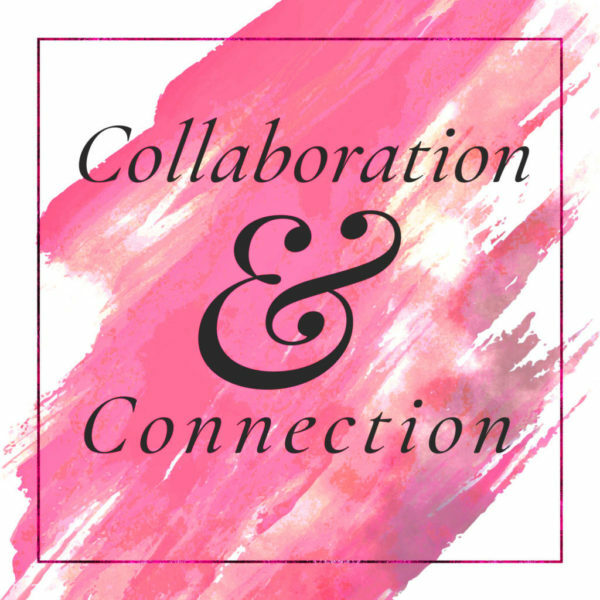 Creator and founder of The PowHer Hub, curated content, ultimate social engagement and community building. Now tune in as I am the weekly CO-HOST for a South Florida lifestyle radio talk show called "Make Your Life Happen".....Your Official Happy Hour!!! Listen in as we broadcast on 95.9/106.9FM radio in South Florida! Now as the creative director and host of She Own's It! A talk show and digital platform for the WCCPBC airing on YOUTUBE/ FACEBOOK weekly. 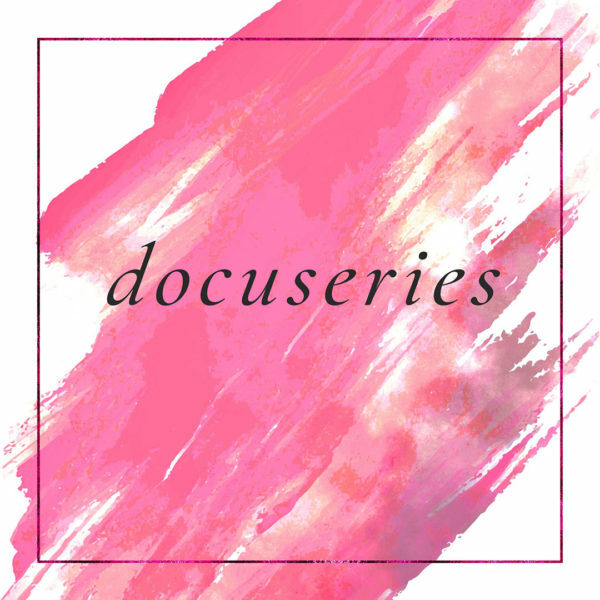 Check out our special docuseries HERE called @ THE HUB! Click our social media icons and follow the journey! PowHER has just graced the airwaves! Go to the "Work With Us" section, and let me know which event you need a speaker or panelist for and let us work together to make your event memorable!